Enjoy Utah! 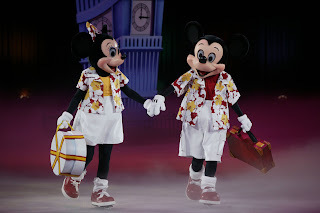 : DISNEY ON ICE is this week! DISNEY ON ICE is this week! is happening THIS WEEK! Who is excited to go?! I know we are! Last I checked, there were still tickets available! CLICK HERE for more details!